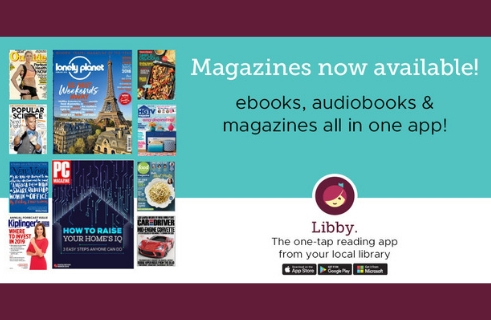 Magazines Now Available through Libby and Overdrive! 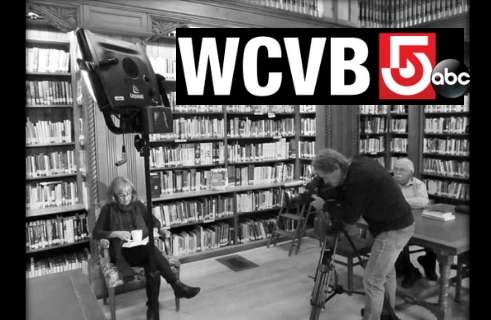 Learn new skills from the comfort of your home! Choose from 70 languages to learn with Mango! Connect with experts who want to share their knowledge! 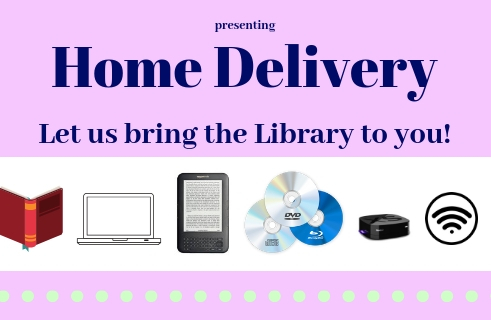 Borrow free eBooks, audiobooks, movies, and more!